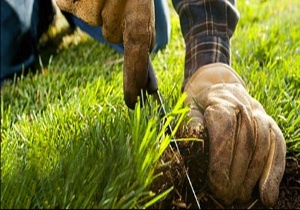 GreenKnight Landscaping offers several full service maintenance packages for both residential and commercial properties. 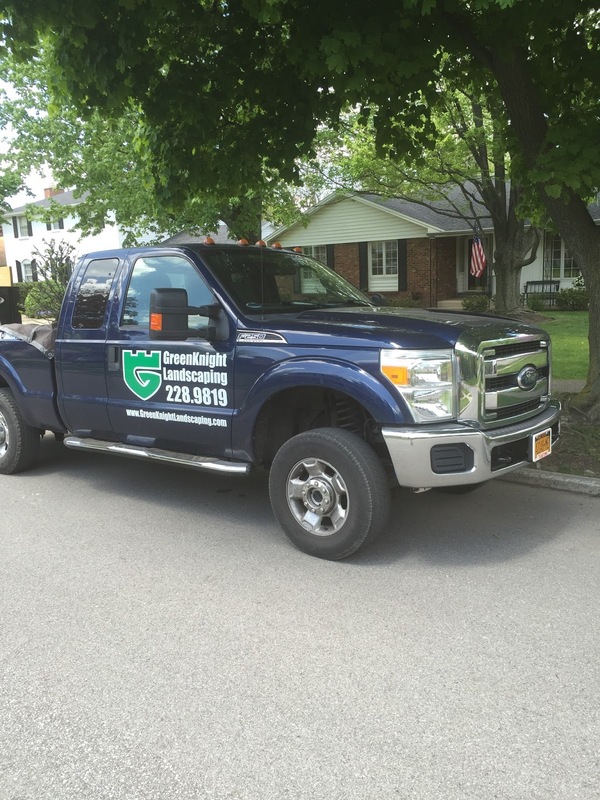 Our goal is to have your yard be the talk of the neighborhood, so give us a call at 716.228.9819 to schedule a risk free estimate. 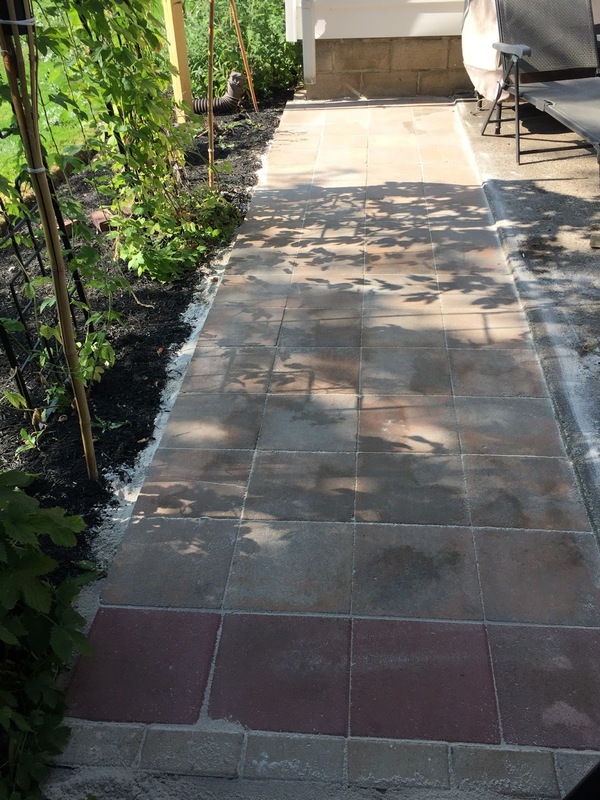 We at GreenKnight Landscaping take pride in completing property transformations in Western New York. Regardless of how your property currently looks, it can be transformed into a beautiful landscape; and usually for much less than you would think! GreenKnight Landscaping can assist you in the design and installation of a stunning landscape for your home or office. During the estimate, we will find out information from you including likes and dislikes, completion timeline, and a proposed budget. A properly designed landscape is a natural extension of your interior living space. GreenKnight Landscaping can add not only beauty and value to your home, but also a place where you can go to relax and get away from the stress and worries of the day. GreenKnight Landscaping offers our mulch installation services to both residential and commercial customers. Many different varieties are available, ranging from Pine bark to Cypress to Pine straw. Having the best lawn and landscaping on the block is not an easy or quick process, so why waste your days off laboring away outside in the sun when you shouldn't have to? GreenKnight Landscaping will take your lawn to the next level. Lock-In Your Seasonal GreenKnight Seasonal Contract Today! Having the best lawn and landscaping on the block is not an easy or quick process, so why waste your days off laboring away outside in the sun when you shouldn't have too. GreenKnight Landscaping is your complete solution. 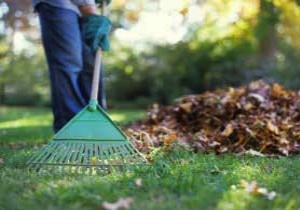 Weekly lawn care, spring and fall cleanups, retaining walls, stone/brick patios, mulch and stone for beds, flower beds, landscape creations, detailed gardening services, tree/shrub planting and or removal, trimming of bushes or small trees, topsoil and seeding.